This is not a sponsored post, I've just genuinely found something that I love! 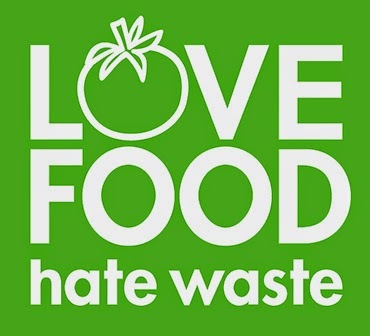 I only recently discovered the Love Food Hate Waste website (I know, under a rock, right?) but it's become my go-to resource for savvy kitchen filling. Food waste is a big problem, not just in the UK, but on a global scale, but getting it under control at home can make a positive impact, on our environment, and our bank balances. You probably wouldn't believe the amount of food that you waste without thinking - I know I've certainly started to pay attention to what I throw away recently, and I've been disgusted by what I generally considered acceptable before. Did you know - that if we stopped throwing away so much food that could have been perfectly good for munching, we'd cut the same amount of carbon dioxide emissions from our planet as if we took a quarter of all of the cars off of the roads! Then of course there's the guilt, that as millions go hungry every day, and even in the UK, foodbanks are crying out for donations as demand steadily increases, we are throwing away armfuls of fresh fruit and vegetables, perfectly good meat, eggs, bread, yoghurt, juices etc. It's not cool. Take a while to explore the Love Food Hate Waste website, I champion it for not being "preachy" or too "sandals and tree hugging" - it's full of straight, factual information which isn't intended to batter you with ethics, but to help you to save money, energy, and the world you live in. One of my favourite features on the Love Food Hate Waste website is their Portion Planner, which allows you to input the fresh food you want to serve, and the number of people at your table. This way the site can tell you how much of that product you need to buy, to save you overspending, and creating unnecessary food waste. You can use this tool for vegetables, fruit, meat and fish and also pasta, lentils and pulses. It may prove vital over the Christmas period, when many of us have extra mouths to feed. 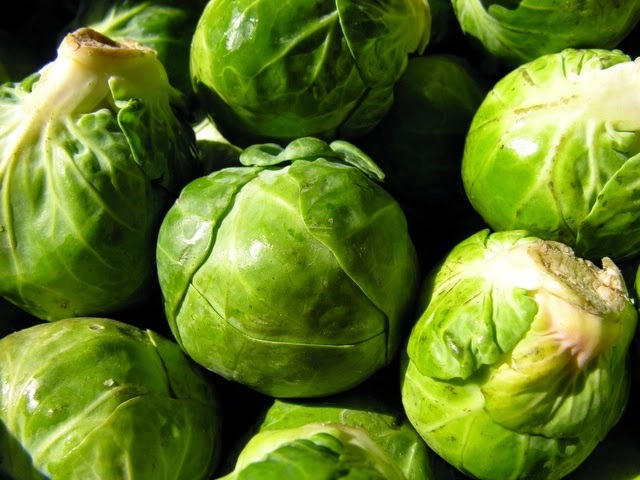 Do you actually know how many sprouts you need to buy to feed 9 people? Guessing usually means playing it safe and buying more than you need. Using the Portion Planner on the Love Food Hate Waste website ensures that you keep it sensible, and have more to spend on gin. There's also a party food portion planner, which works out how much party food you need to provide based on the number of guests and how long you're expecting to host them. I don't know about you but I'm so terrified of running out of food when I'm entertaining that I always go over the top! 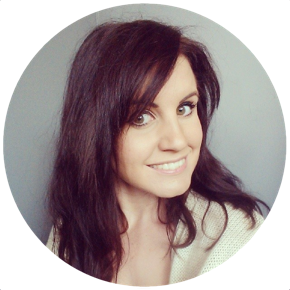 Let me know if you use the Portion Planner and how you get on!